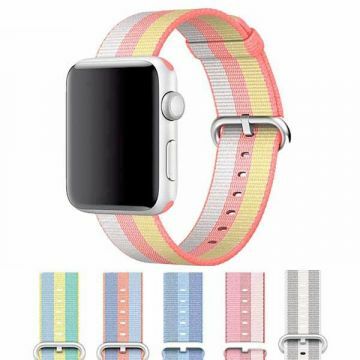 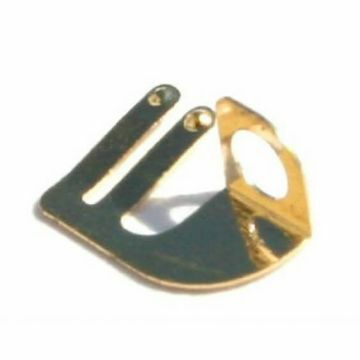 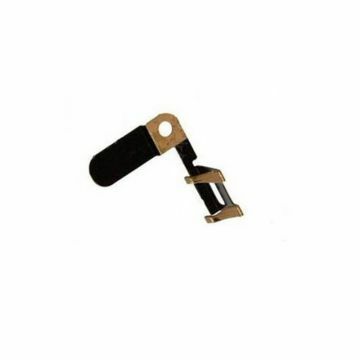 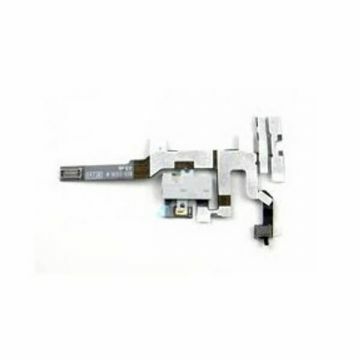 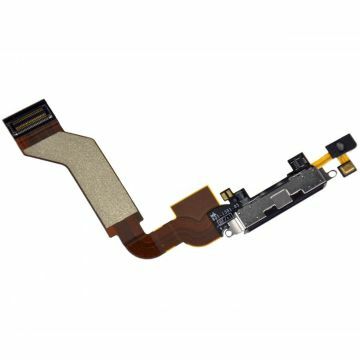 A wide range of spare parts for the repair of your iPhone 4S, finally allowing you to fix the problem, whatever it is, that keeps you from being able to use your mobile to the maximum of its possibilities ! 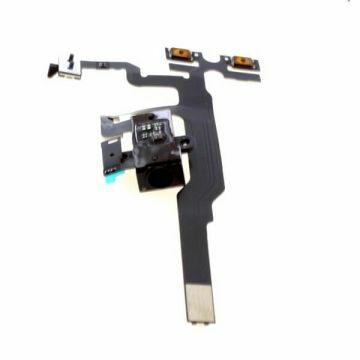 LCD and digitizer test flex to test iPhone 4 and iPhone 4s screens. 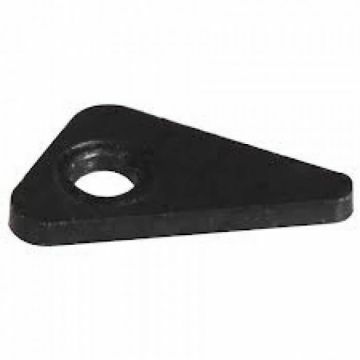 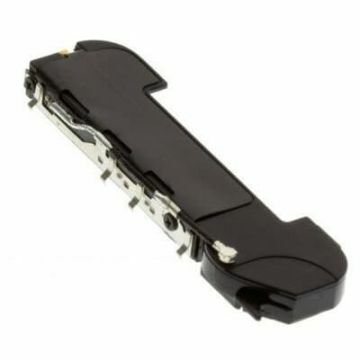 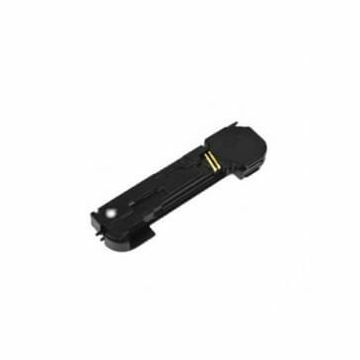 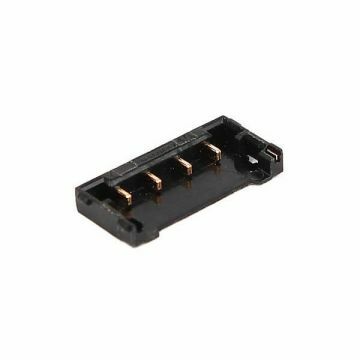 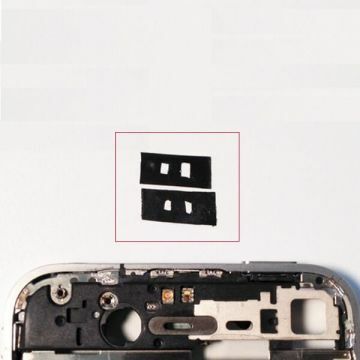 Replacement Battery for iPhone 4S In case of defectiveness or important performance loss, replace yourself the battery of your iPhone 4S thanks to this part. 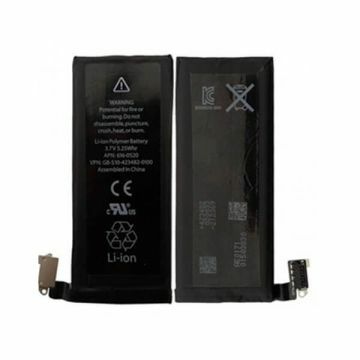 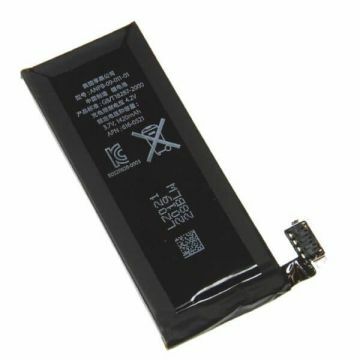 Original Battery for iPhone 4S In case of defectiveness or important performance loss, replace yourself the battery of your iPhone 4S thanks to this part. 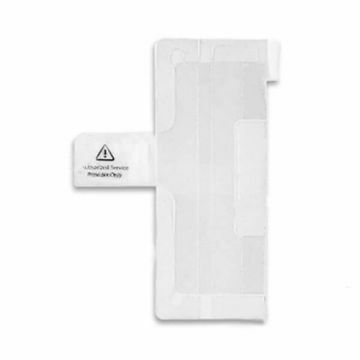 Replacement battery sticker for iPhone 4 & 4S. 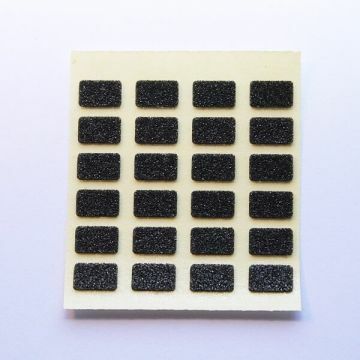 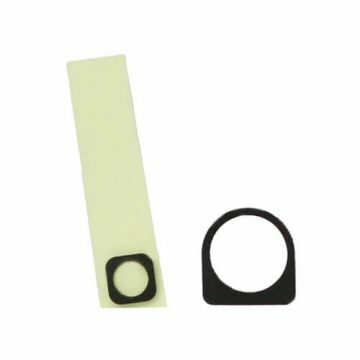 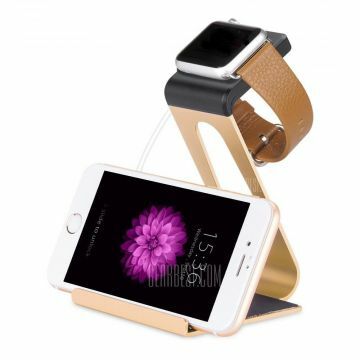 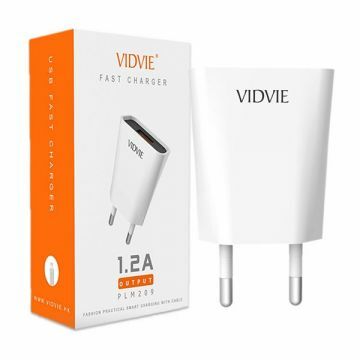 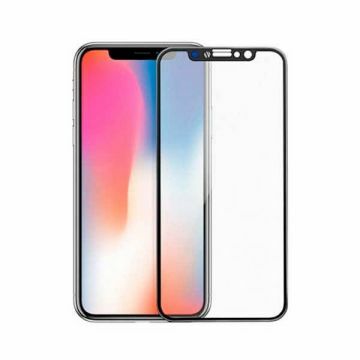 This battery sticker is used to prevent the battery from static electricity, protect your iPhone 4 of 4S and facilitate easy removal of battery. 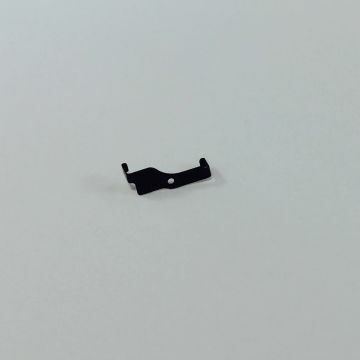 Battery FPC Connector for iPhone 4S Warning this part requires a micro-welding. 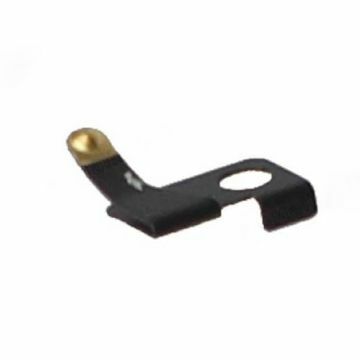 Home button silicone inner holder for iPhone 4S. 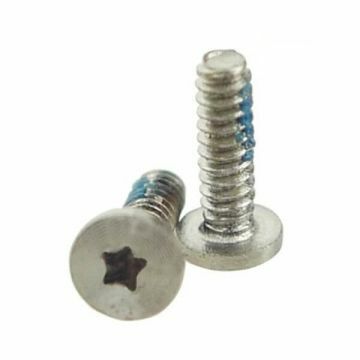 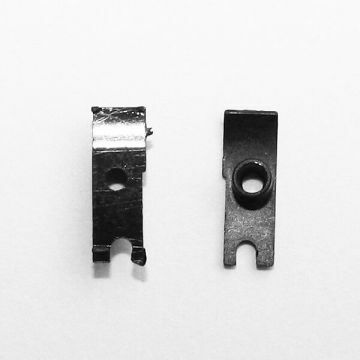 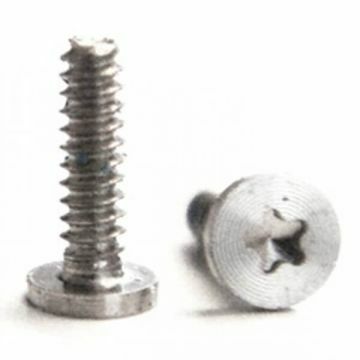 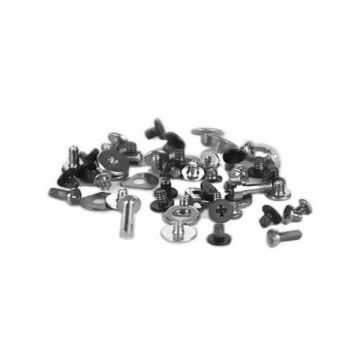 Kit of 2 bottom screws for iPhone 4 and 4S. 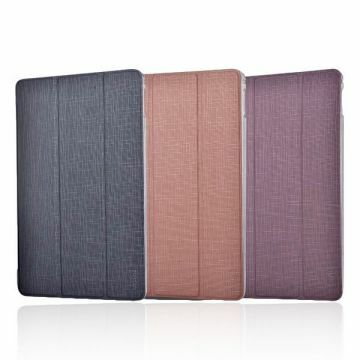 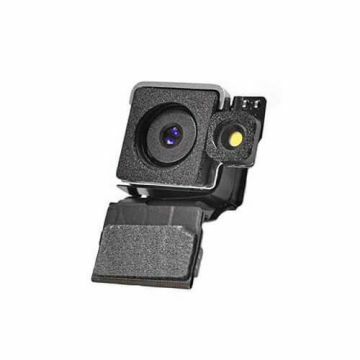 Back camera connector cushion for iPhone 4 & 4S. 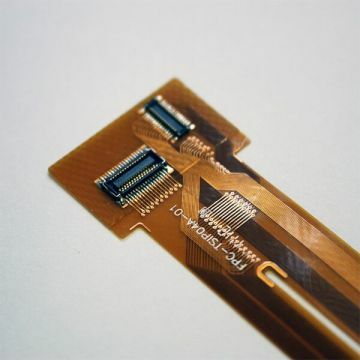 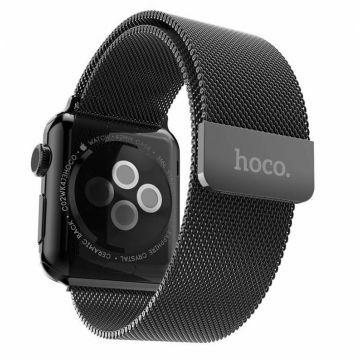 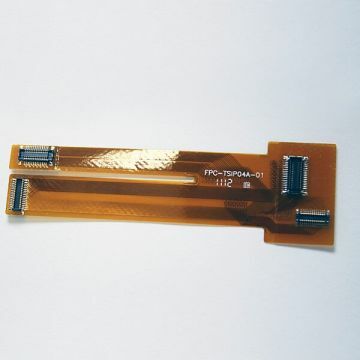 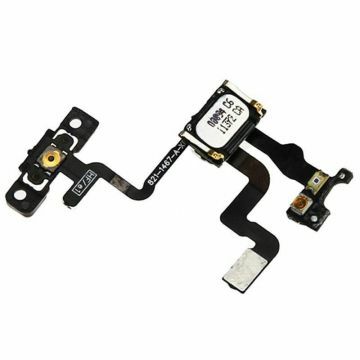 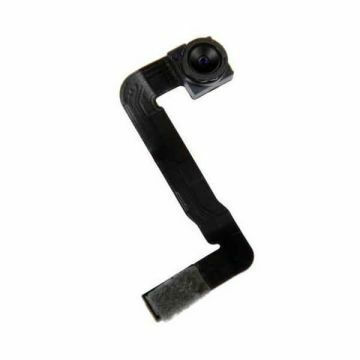 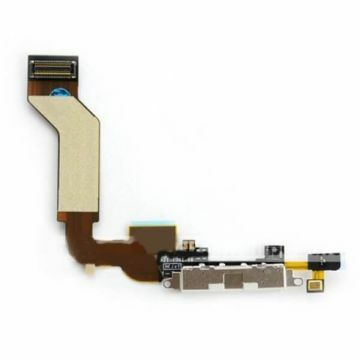 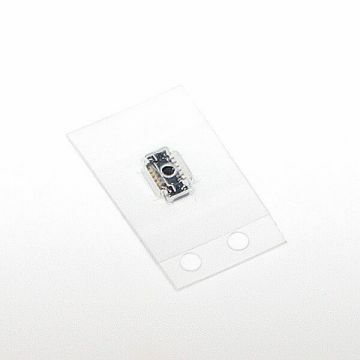 Complete probe sensor, power flex for iPhone 4S. 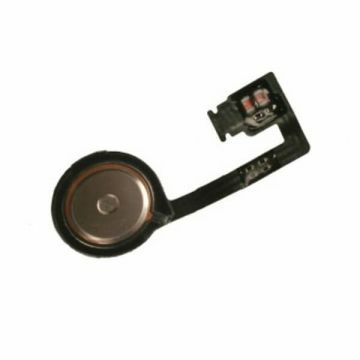 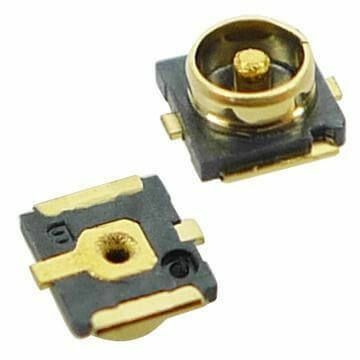 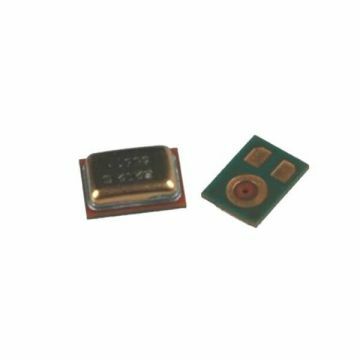 Internal speaker buzzer for iPhone 4 & 4S. 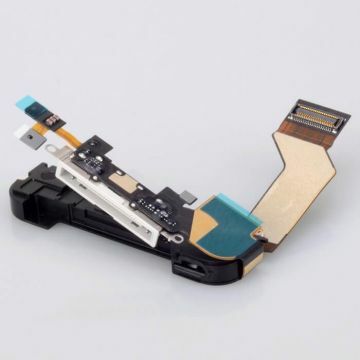 Complete Dock connector for iPhone 4S Black This connector includes the microphone, buzzer speaker, WiFi antenna and charging connector. 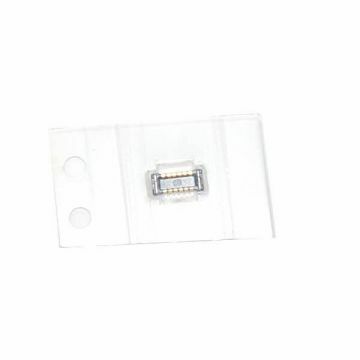 Complete Dock connector for iPhone 4S White This connector includes the microphone, buzzer speaker, WiFi antenna and charging connector. 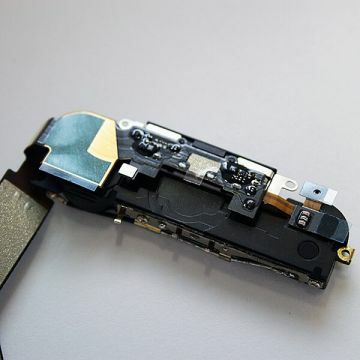 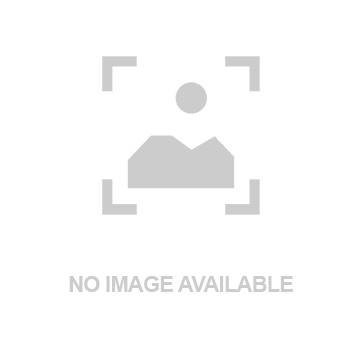 Internal microphone for iPhone 4 and 4S. 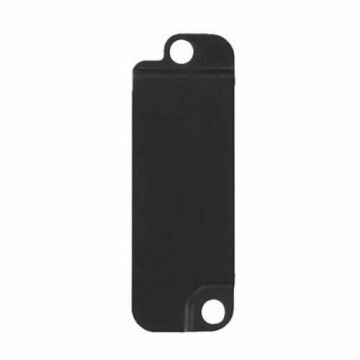 Microphone inner holder for iPhone 4 & 4S. 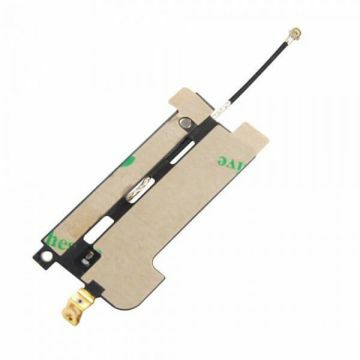 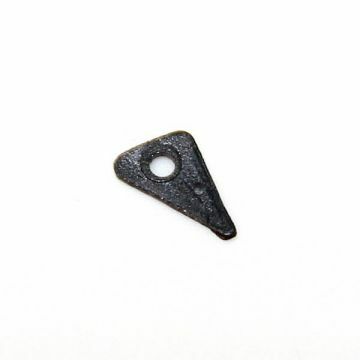 Wifi antenna contact for iPhone 4S. 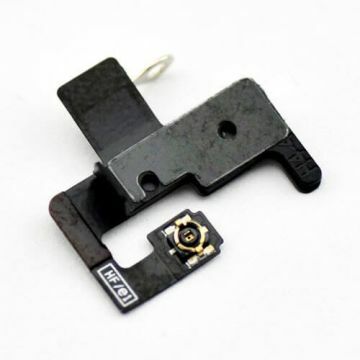 Power button lock On/Off for iPhone 4 & 4S. 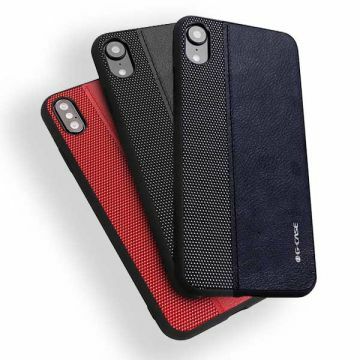 Volume button for iPhone 4 & 4S.